Now I know you were expecting to come here and read all about Luxembourgish food, but something more important came up today- it's my birthday! Or birthYAY as I like to say. So I thought why not share a little of the presents and give away a little something. 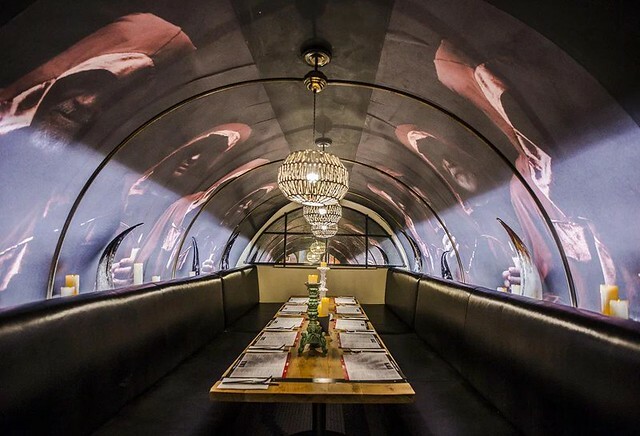 To celebrate the new Belgo Soho branch opening, I'm giving away a meal and drinks for two people. Belgo was actually the first London restaurant I ate at would you believe, I came down for an interview for an internship and Belgo Holborn was near my hotel, so it's always got a warm place in my heart. 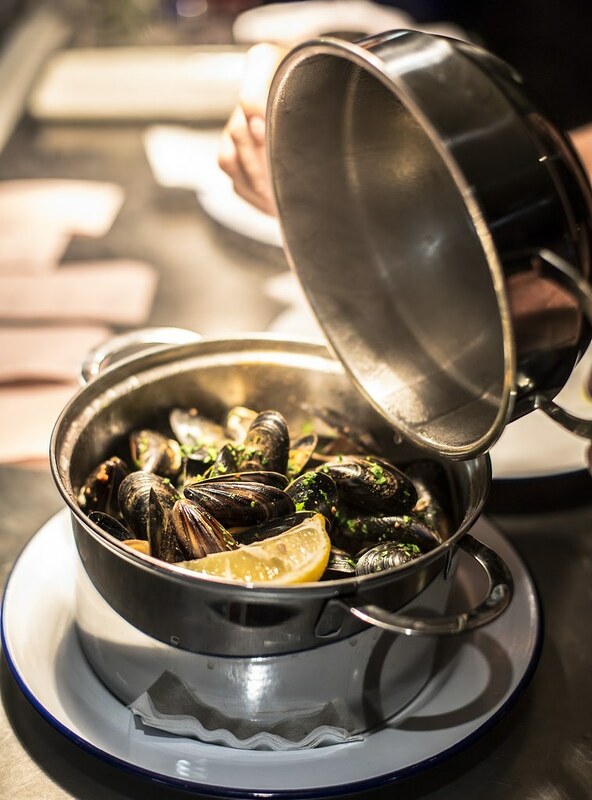 Belgo is revered as London’s first and best Moules & Bieres restaurant and with an extensive range of 52 craft beer's it's not hard to see why. Think whole lobster and 11 mussel varieties on offer too. Oh and did someone say build your own waffle?! To win a meal for two, all you have to do is follow me on Instagram and comment on the picture above (of the mussels- link here to it on Instagram) on my Instagram, with an @ someone else who you think would like this giveaway too. Easy as Pie... or waffles in this case! The winners will win 1 main, 1 dessert, one side and one beer each. Survival suits are essential safety equipment if you work on a fishing vessel, oil or gas production, or as part of a search and rescue team. Survival suits will increase the amount of time that you can spend in the water in the event of abandoning a sinking or capsized vessel or stricken production platform, especially in the open ocean.